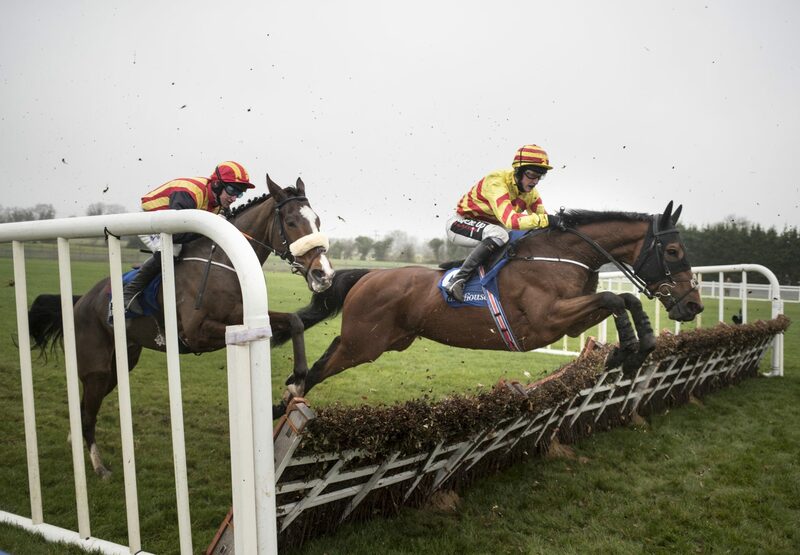 Jack Dillinger (7g Westerner - Peppardstown, by Old Vic) continued his upward curve for the Joseph O’Brien stable to land a Novice Hurdle at the Fairyhouse Winter Festival by seven lengths. 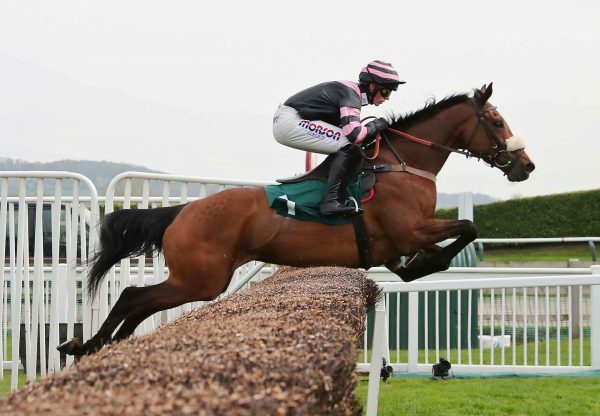 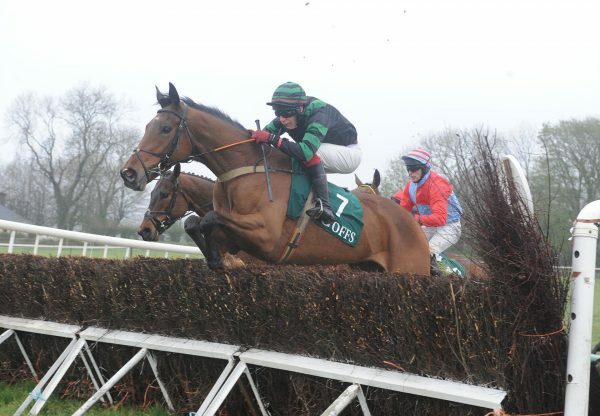 A comfortable winner of his maiden hurdle last month, he looked to appreciate the step up to two and a half miles, and was eased down in the closing stages by JJ Slevin. 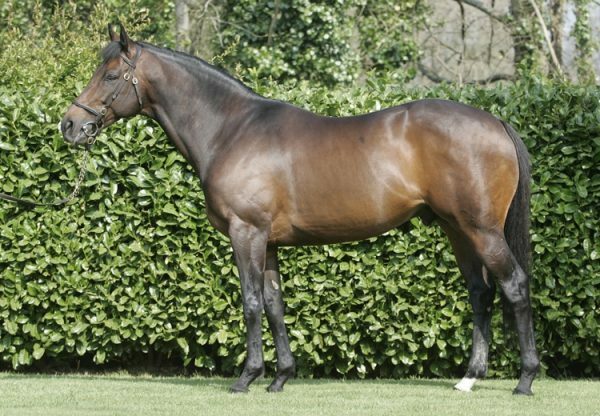 Owned by Michael O’Flynn and Stanley Watson, the son of Westerner was bred by Robert Guiry, who has siblings by Leading Light and Fame And Glory to look forward to, also.